I took a stroll over to Bella Luna Bakery in Stewart Square to visit Polly and Laurie. These fabulous ladies have been selling their sweet treats at Rockford City Market for the last five years and opened their own shop just last year. I decided to try one of their fresh raspberry cupcakes that was both delicious AND adorable! Did you know that Bella Luna was the first vendor chosen for the market? Bella Luna celebrates their heritage by combining real Italian and Scandinavian baked books to create a unique selection of treats to enjoy. They have even created a cookie with Mrs. Fischer&apos;s potato chips that are made here in Rockford! 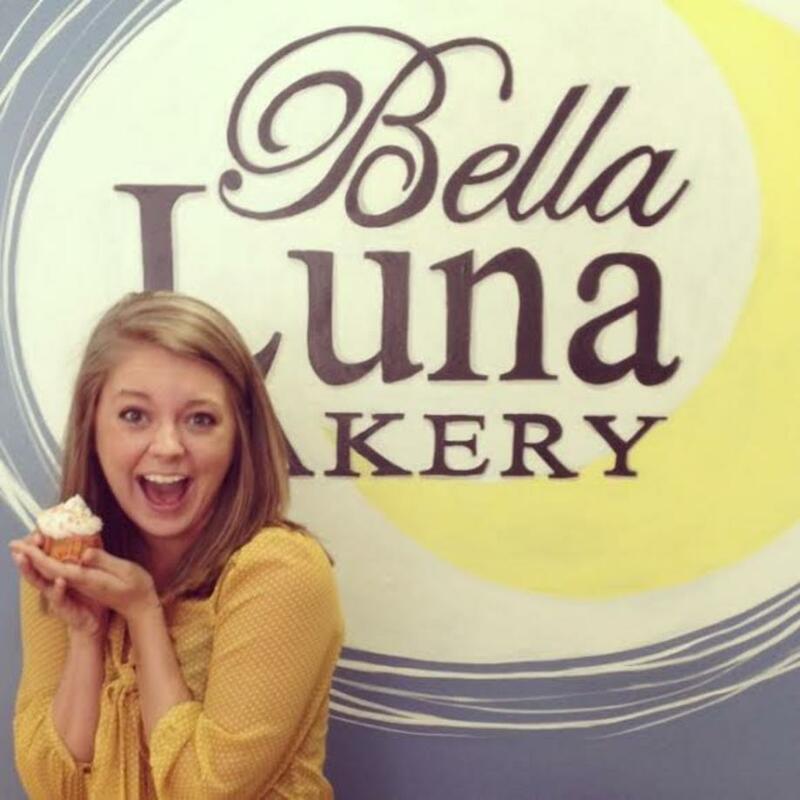 Bella Luna is the perfect example of some of the great things that are happening here in Rockford, IL. Polly and Laurie continue to follow their dreams, celebrate their cultures, create delicious treats, and make people happy on a daily basis. Stop by and see them at Rockford City Market or at their Stewart Square location! Bella Luna Bakery is located in Stewart Square at 308 W State St. across from Roly Poly and next to Bath and Body Fusion.